Featured film at the Films for the Earth Festival 2014. Contexts are well communicated and the connection to one's own life are intelligently presented. The film is convincing because of its exciting interviews, rare footage, and great documentation quality. Above all, this film demonstrates the potential for improvement in the way food is sourced. 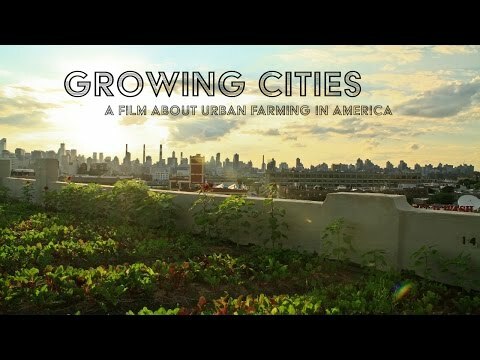 A highly relevant film on the topic of urban farming, which is reflected in its treatment of the topic of human necessity and ecological basis. "Growing Cities" is an entertaining, exciting film with many empirical examples that are both sensually and spiritually stimulating. This film inspires action by addressing the individual responsibilities of each of us and calls for action through a clear message which opens up the bigger picture.